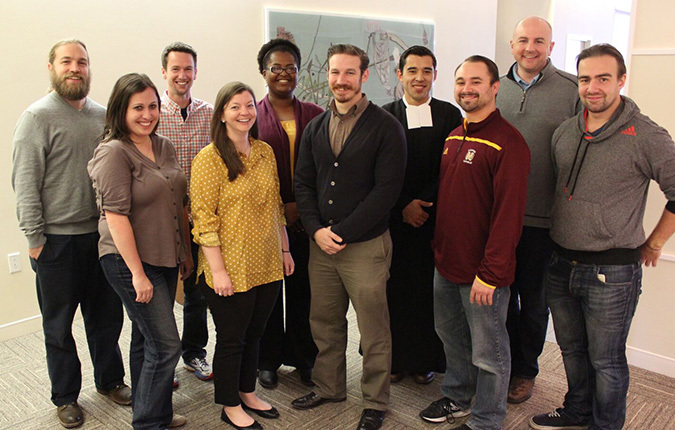 The Regional Council of Young Lasallians (RCYL) gathered in Montreal, Canada October 28-30, 2015, for a meeting that looked at Circular 470 and the development of the Young Lasallian Movement throughout the Lasallian Region of North America. 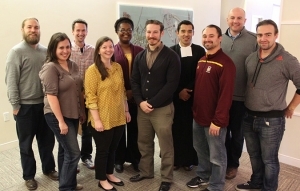 “We have reached a place in Lasallian history where documents of the Institute are being lifted up and leaned on in an effort to ensure we can all (Brothers and Partners) respond to the signs of the times when bringing the Lasallian Education Mission to life,” said Jolleen Wagner, at-large member and current chair of the RCYL. In addition to sharing District efforts focused on adolescents and young adults involved in the Lasallian Education Mission, the group met concurrently with the Regional Council of Christian Brothers (RCCB). The groups met together for a presentation about the history, progress and initiatives of the RCYL, while the RCCB proposed opportunities and questions for the RCYL to consider moving forward. One of the unique dimensions of the RCYL meeting was the presence of a number of new representatives. Kenenna Amuzie of San Miguel High School in Tucson, Arizona and Joe Welling of Mullen High School in Denver, Colorado were present as the District of San Francisco New Orleans’ representatives. Jeremi Paquet of Centre Notre-Dame de la Rouge in Quebec, Canada and Br. 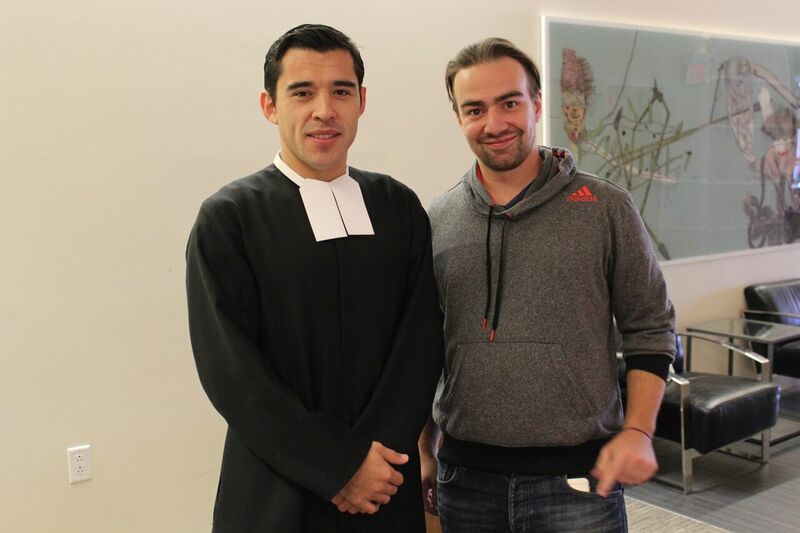 Daniel Montes de Oca of Centre Lasallien Saint-Michel in Montreal, Canada were present as the representatives of Francophone Canada District. Kathleen Glackin of Lasallian Volunteers was also a new representative to the RCYL. The council celebrated the appointments of Antoine Béland as Institute Coordinator of Young Lasallians and Sarah Laitinen as representative to the International Council of Young Lasallians. 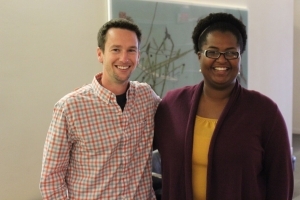 During the meeting the RCYL elected Kenenna Amuzie as the next chair of the RCYL and Dustin Perry of Christian Brothers High School, Memphis, Tennessee as vice chair.